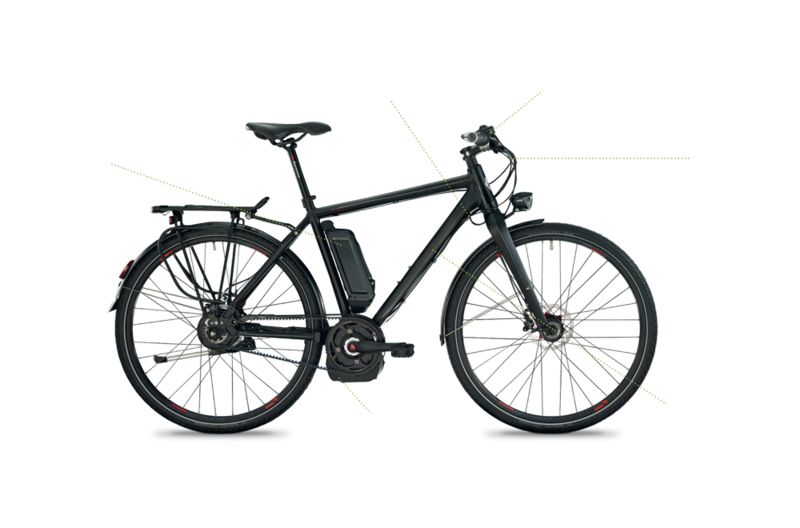 The E-bike industry is still an emerging market where the demand for customized connector solutions and the pace of new product development is very high. 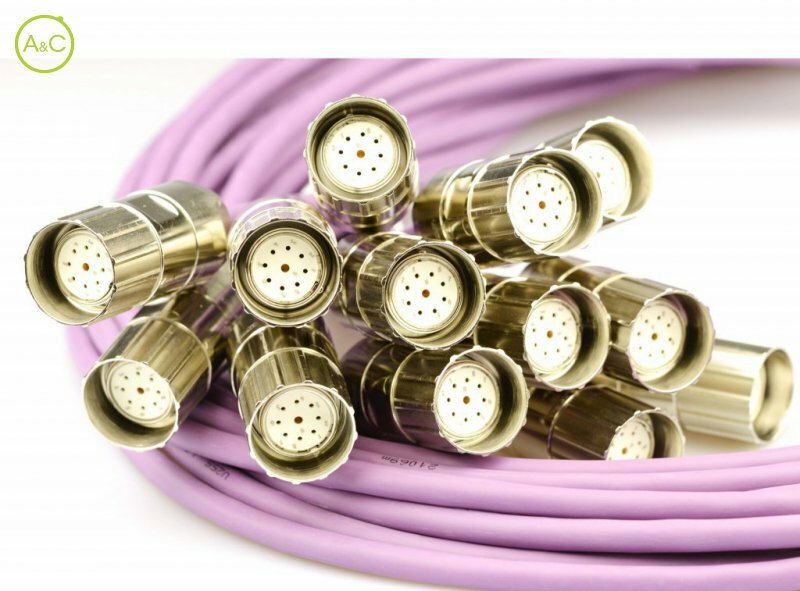 With leading e-bike brand Higo in our portfolio, we help e-bike manufacturers and OEM companies to find their way into the world of battery, main cable, motor, and signal connectors and we specialize in designing customized cable harnesses, splitters and connectors upon customers’ request. Higoconnector.com is a website of A&C Solutions and focuses exclusively on e-bike connector solutions. 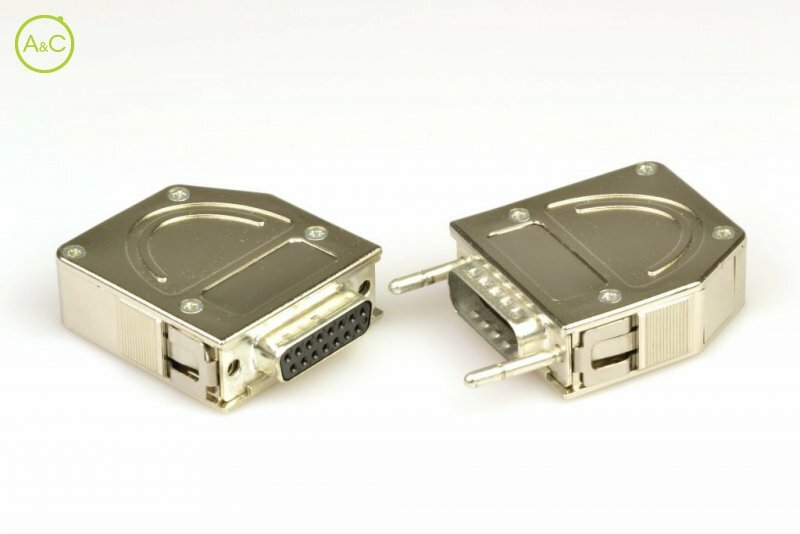 Besides e-bikes, A&C Solutions also specializes in connector solutions for other industries like Lighting, Railway, Industrial Automation, Measurement Equipment, Motion & Drives and Subcontractors. 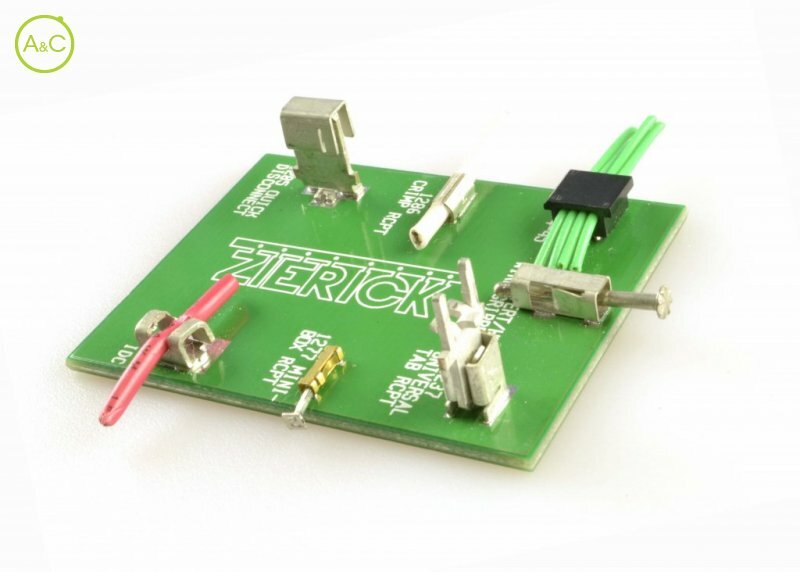 With 12 carefully selected connector brands in our portfolio we offer a wide range of high-quality circular, rectangular and PCB connectors in various designs and sizes. Check out our main company page here.